How do I join ASI? Every currently enrolled student, who pays the student body fee at Fresno State, is automatically included in the membership of Associated Students, Inc. (see the ASI org chart). This status as a member gives fee-paying students the right to cast votes in the election, run for an elected position, and serve on campus committees. Elections occur annually in spring, online over the course of about a week. 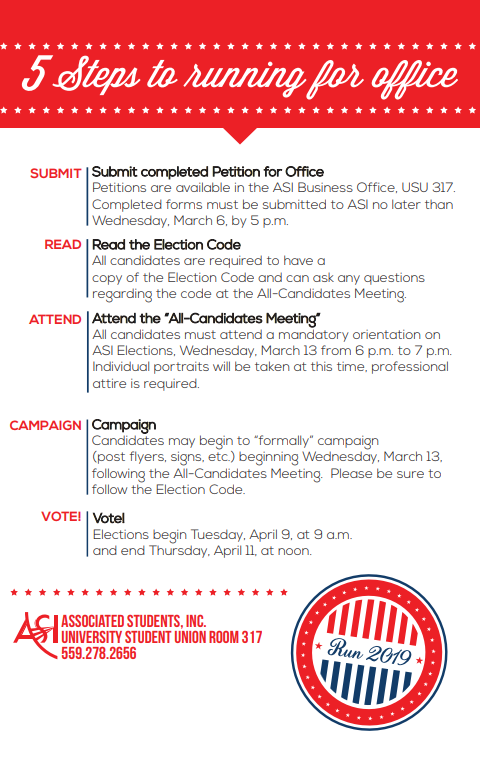 The election outcome determines who will sit on the ASI Senate, and who will hold the offices of President, Vice President of Finance and Vice President of External Affairs. To serve in one of these elected positions you must follow the steps in the elections process and win your race. Students are eligible to run for office if they meet the CSU system-wide requirements. Grades – Students must be enrolled and in good standing; Must have received at least a 2.0 grade point average (GPA) in the previous semester, and have earned a cumulative GPA of at least 2.0 for all college work. Graduate students must have a cumulative 3.0 GPA in all graduate work. Unit Load – Undergrads must maintain 6 units while running for office. Graduate and credential students must maintain 3 units. Residency – Undergrads must have completed at least (1) one semester prior to the election, earning a total of 6 semester units. Graduate and credential student candidates must earn 6 units per semester of continuous attendance as a new graduate or credential student to be eligible. Graduate and credential students who received a bachelor’s degree or credential within the past three years from the same campus must have earned a total of 12 semester units during their last year as an undergraduate to be eligible. Attend the ASI L.E.A.D. Academy. A two-day training designed to teach students about Fresno State’s structure and current issues influencing higher education through experiential learning opportunities. Campus-wide committees are responsible for decisions that directly affect students. ASI is responsible for appointing students to sit on these committees to be sure the student voice is being represented. Apply here to be sure your voice is heard! A two-day training held in the Spring semester, focused on educating students to effectively advocate and lobby in Sacramento to elected officials. 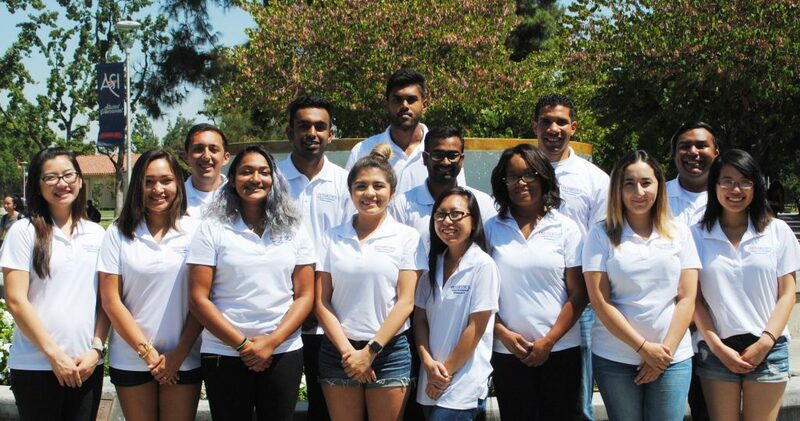 LEAD Academy is designed to teach students about Fresno State’s structure and current issues influencing higher education through experiential learning opportunities. Earn a Student Representative certificate after completion! What makes the Associated Students, Inc. office so great are without a doubt the people who work here, and we want you to join our team! Visit the Fresno State Auxiliary HR website for current job postings within ASI. 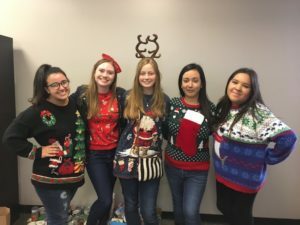 Many of our ASI interns report gaining future employment and/or leadership roles because of their volunteer work with ASI. 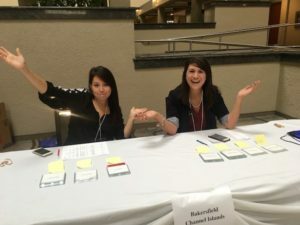 Interns set their own schedule, select projects and opportunities that fit their interests, and gain volunteer hours they can report for academic and/or club requirements. If interested in an internship opportunity with ASI, email Yesenia Candelaria at yeseniac456@mail.fresnostate.edu with a cover letter and resume. 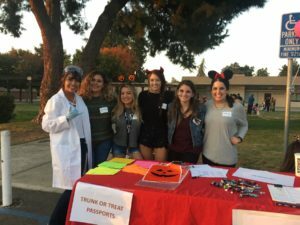 Since 2012, ASI has been leading efforts to revitalize the neighborhoods next to campus, hosting community clean ups, block parties, youth programs, and holiday events. If you and/or your club would like to partner with ASI on upcoming community events, Sign up for our newsletter! Stay up to date on activities and programs put on by ASI. Follow us on social media and turn on your notifications. We frequently post opportunities for free events, concerts, and giveaways you could win! Since 2006, the Bulldog Blog has been the site that students go to for tnews on campus events and activities. The Blog newsletter comes directly to your student email account every two weeks, you just have to open it and read! Missed the newsletters in the past/ No worries, visit the Bulldog Blog Website today to see what’s going on. 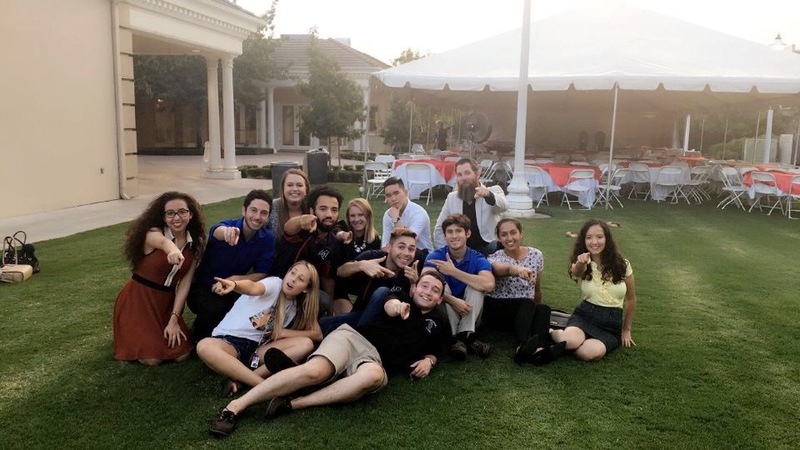 ASI works closely with the office of Student Involvement (USU 306) and their Campus Involvement Ambassadors (CIA) program to help students find the right clubs, organizations, and other involvement activities that fit their interests and personal development goals. Visit their website to find out more.